Hello lovelies! I hope you're all having a great week so far! As promised, here it is, the second round of my hamper unveiling. 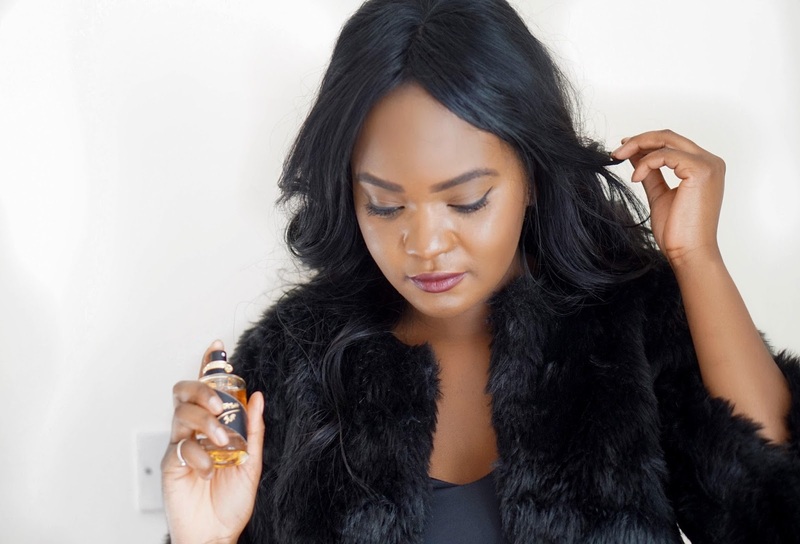 If you've missed the first one, make sure that you also check it out, all you;ve got to do is scroll down a few posts on my blog and you won't miss it! The fragrance is a beautiful, rich fragrance that is classic, feminine and very classy. I wish I had bought it sooner as it's wonderful. Very long lasting and WILL be my new fave. I personally love the colors in this pallet, so I can't complain. 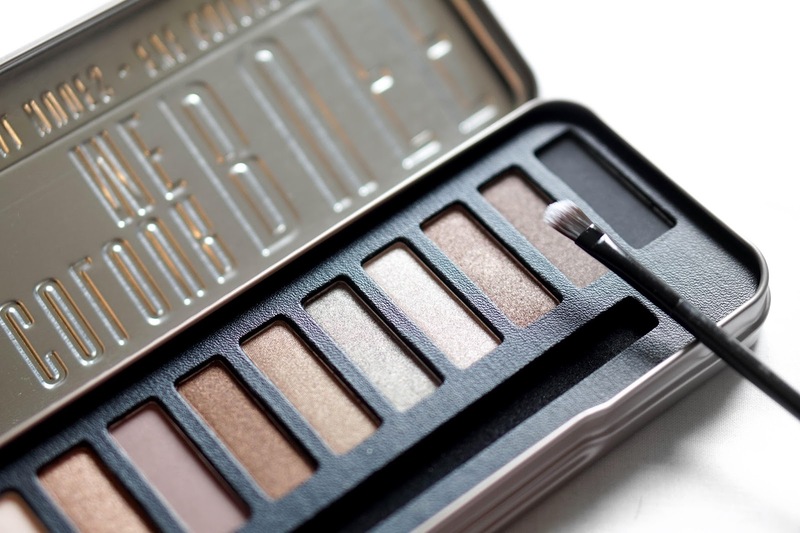 This eyeshadow palette is first of all huge and second of all so worth your money. 12 shadows! I normally never, ever, ever wear eyeshadow as I just can't seem to get my head around how to apply it onto my eyes and actually having it look great on me. 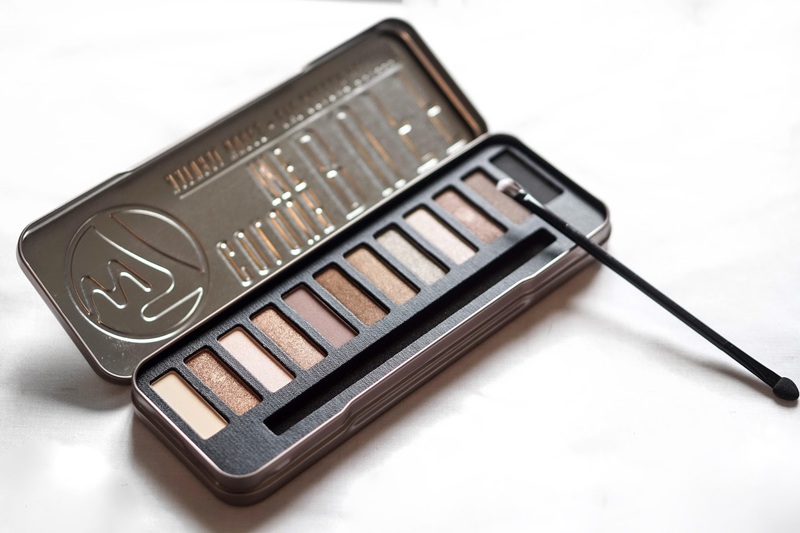 This is the 'neutral nudes' pallet, which I think is a great entry pallet into the wonderful world of eyeshdows for me,as neutral colours aren't too in your face and can be used for a more subtle look as I ease my way into using more distinctive colours. These metallic shades are perfection; buttery smooth with lots of pigment and sparkle, I can't wait to play with them some more! 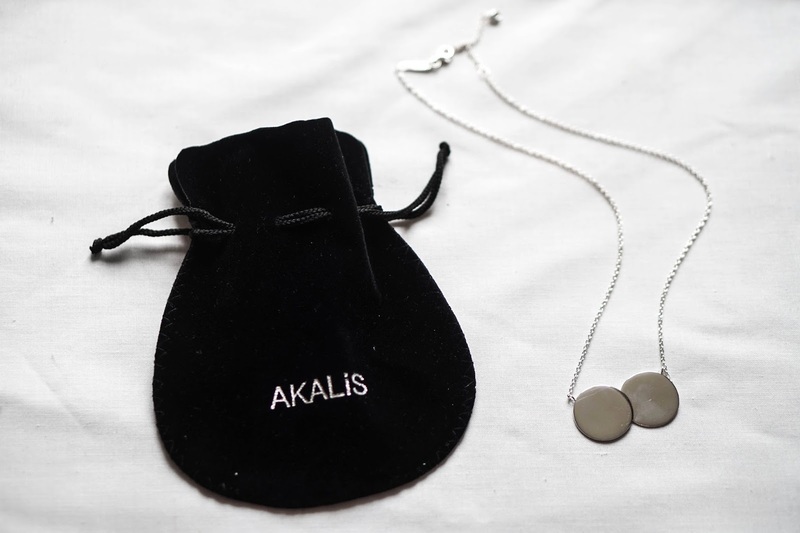 This necklace is such an amazing choice for elegant finishing touches. 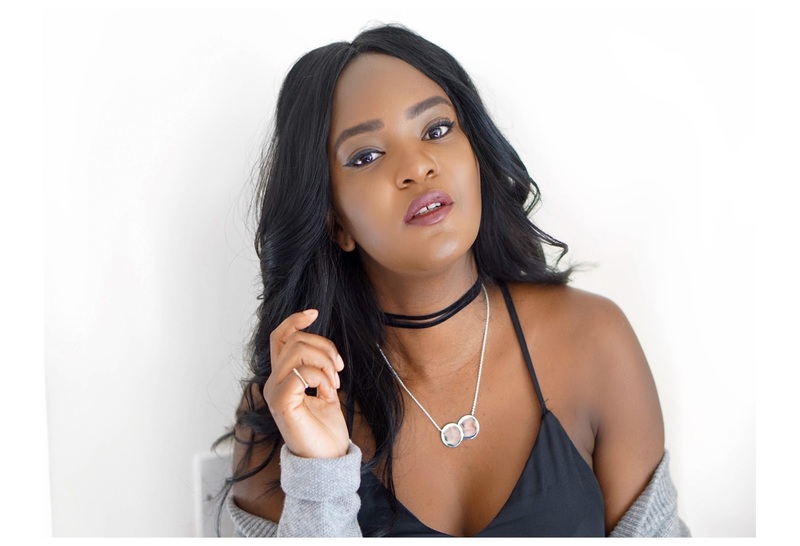 Many of us consider jewellery as the ultimate finishing touch – an outfit just doesn’t feel complete until that special piece is added and that's exactly how I feel about this necklace. I have been looking for a really nice minimal necklace and for ages now and I finally have one - haaaaappppy. 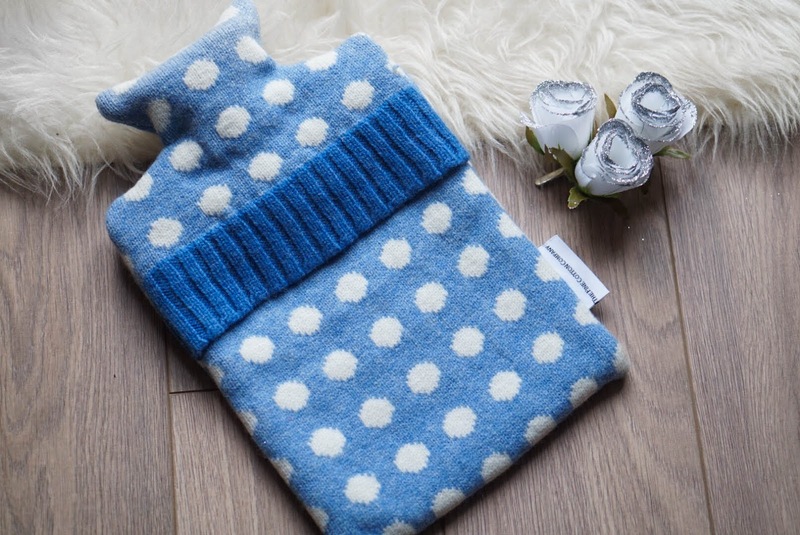 Believe it or not, this is my first hot water bottle - ever. This is a welcomed addition to my love of keeping warm and being cosy at home. As winter fast approaches, this also couldn't have come into my life at a better time. 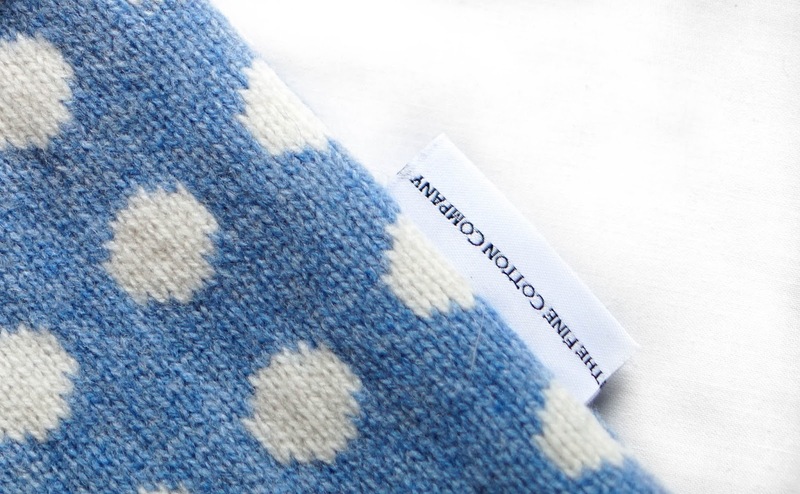 The lovely wool bottle cover gives off the ultimate Autumn/Winter vibes and will be perfect pre-warming up my chilly bed. 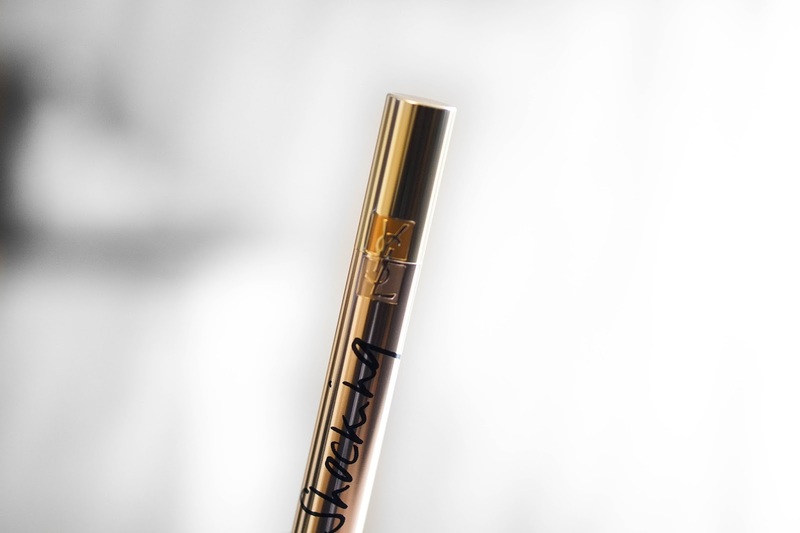 I almost don't want to use this mascara ... ever because it looks so pretty, also because it's YSL and I absolutely love the brand. My initial impression of this mascara it makes my lashes look super black, rather long and extra voluminous. 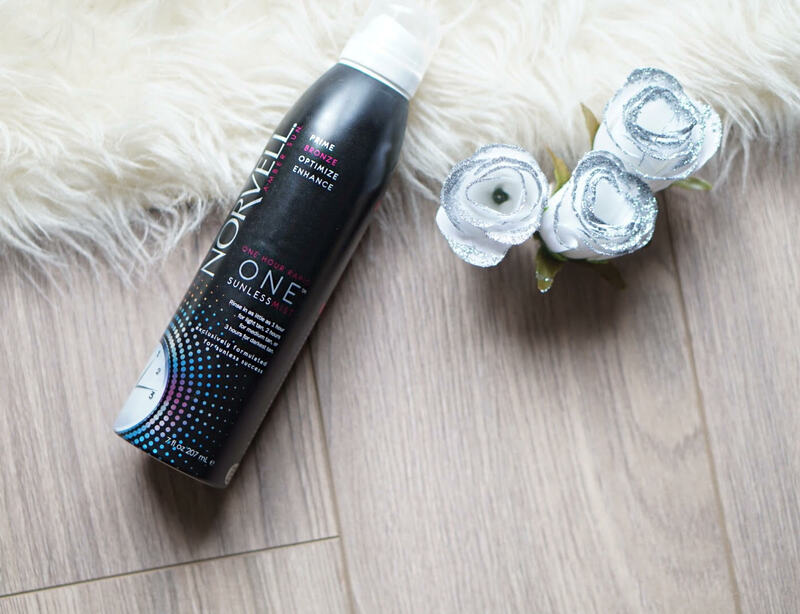 I only need to applied two coats of this on my first try and was surprised at how big a difference it made to my lashes. I'm definitely going to give this mascara a place in my everyday make-up bag and am so glad that I've discovered it. 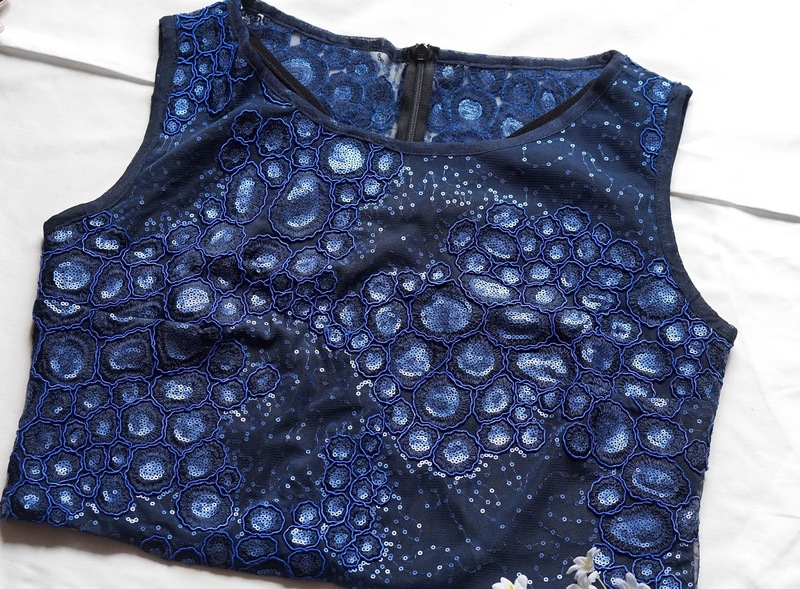 How cute is this top?!!!! I cannot wait to wear this out. I reckon it would be great to wear out for dinner or drinks with friends - it's stunning! 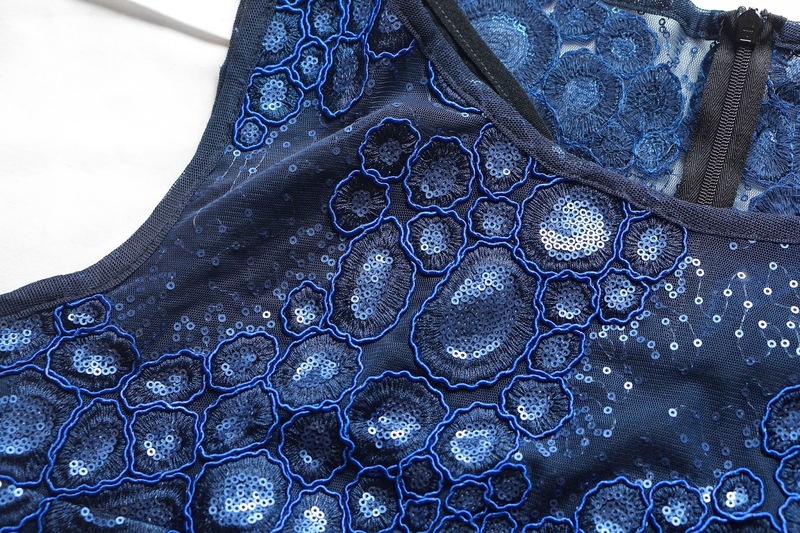 The sequin detailing is something that I love about this top as the detailing is so statement making and chic! Ooo isn't this lovely! 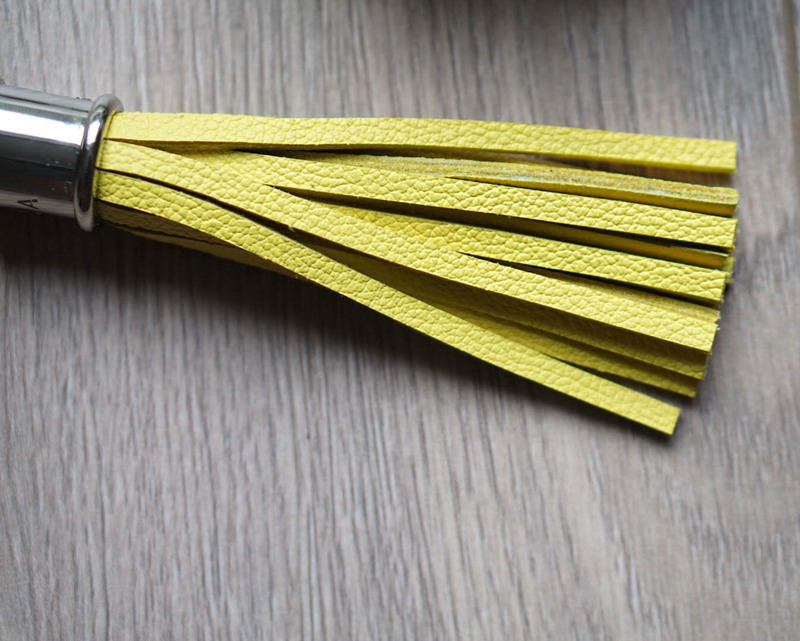 Honestly, who doesn’t love tassels?! 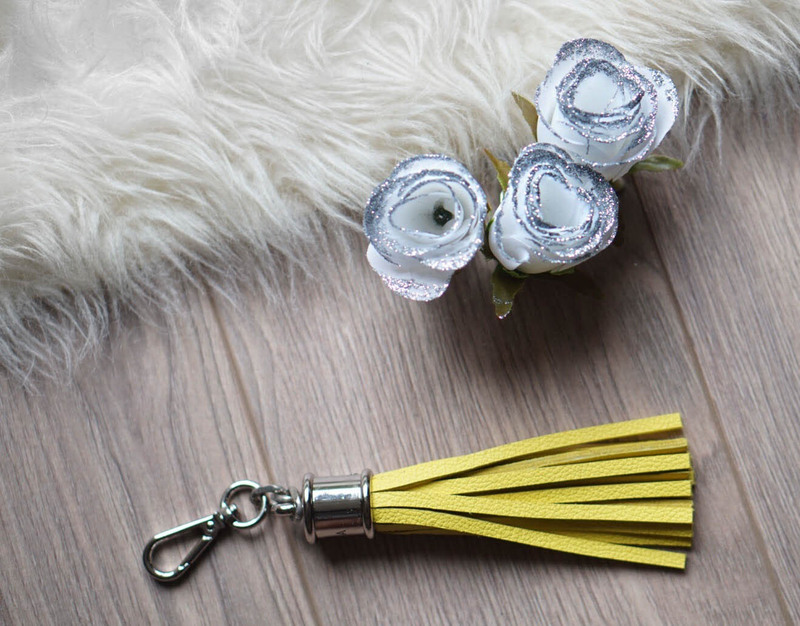 This is perfect for attaching to my favourite bag or adding a bit of class + color to my keys that love to get lost at the bottom of your bag. I haven't decided whether I'll attach it onto my bag or keys yet, but whichever one it'll be attached to in the end will look so so dreamy.